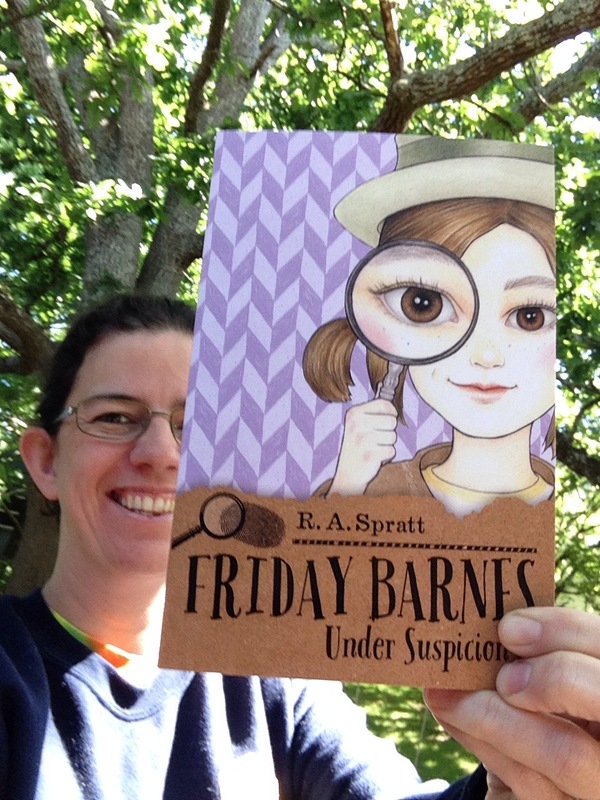 Just got my author copy of Friday Barnes 2! Goes on sale January 1st. Perfect timing for flakey people who do their Christmas shopping a week late. ← ‘Stories for 8 Year Olds’ featuring Nanny Piggins!